Scroll down for the #UKRunChat conversation report for January 16th, 2019 EST. When it comes to participants, we ranked 32nd among 530 conversations. In terms of the number of posts, we ranked 33rd out of 530 conversations that took place. This conversation ranked 34th out of 530 in terms of the amplification of ideas & content. There were 55 reshares, 27% of posts, during the course of the conversation. 34% of participants in this conversation engaged each other 69 times. 12% of participants in this conversation shared a total of 5 unique pieces of content. Here are the basic facts of the conversation for for January 16th, 2019. The Happiness Personal Trainer. Health coach. Fitness writer and blogger. Adventurer. '30 Days to Happy' pilot program starts 29/4/19. Only £30. You in? @UKRunChat @topoathletic @goodr #ukrunchat #uktrichat #countmein - I am in the running! The Brooks PureGrit 7 is a trail shoe sticking to its niche in the industry — and with good reason. 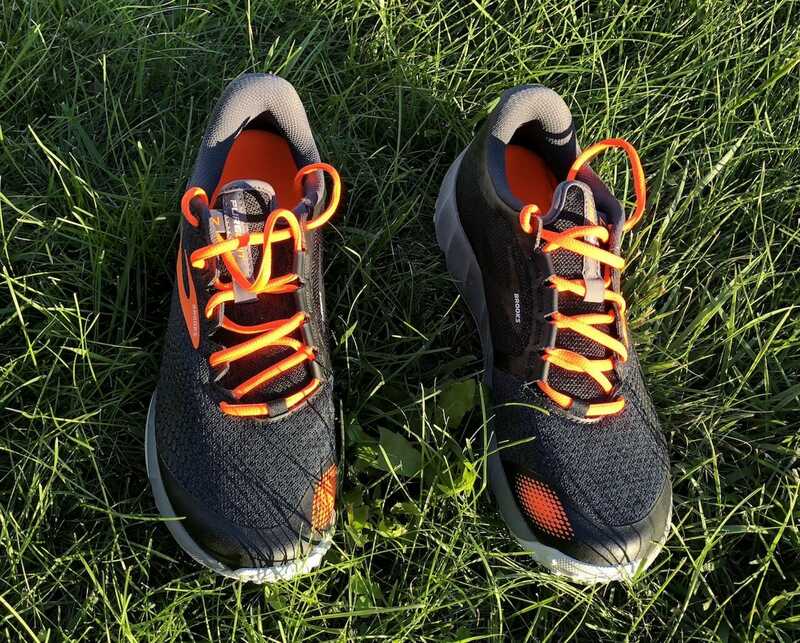 There are shoes that offer more support. There are shoes that offer more comfort. But for trail runners who want to go fast on trails — even while transitioning to and from paved surfaces — the PureGrit 7 delivers. 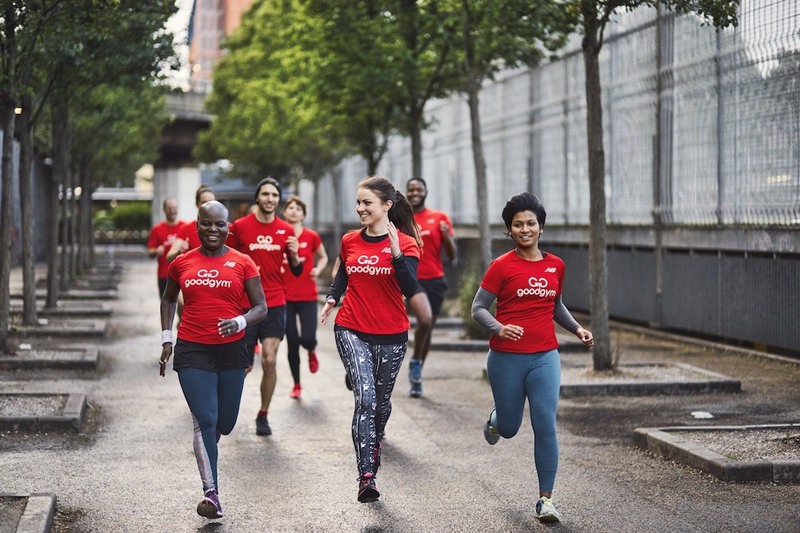 This January we aim to run further and do more good than ever before: 5,000 good deeds and run 50,000 kms. Get involved today and help us make this January our best yet.